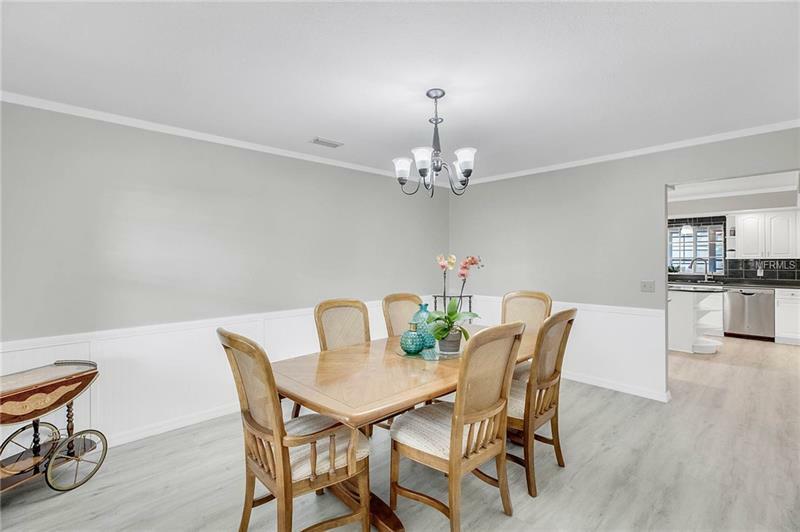 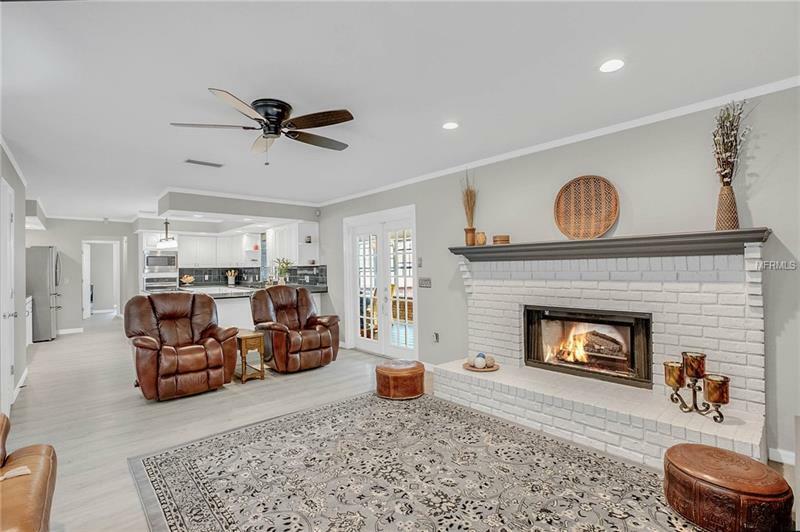 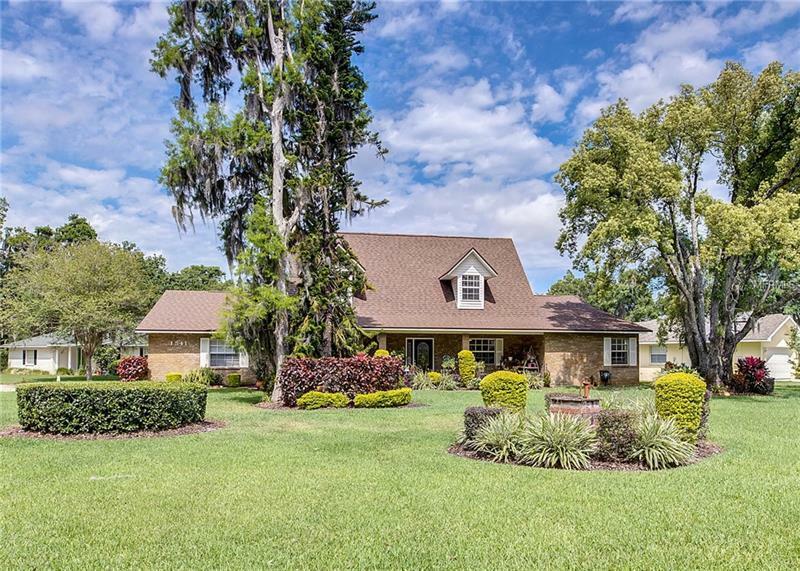 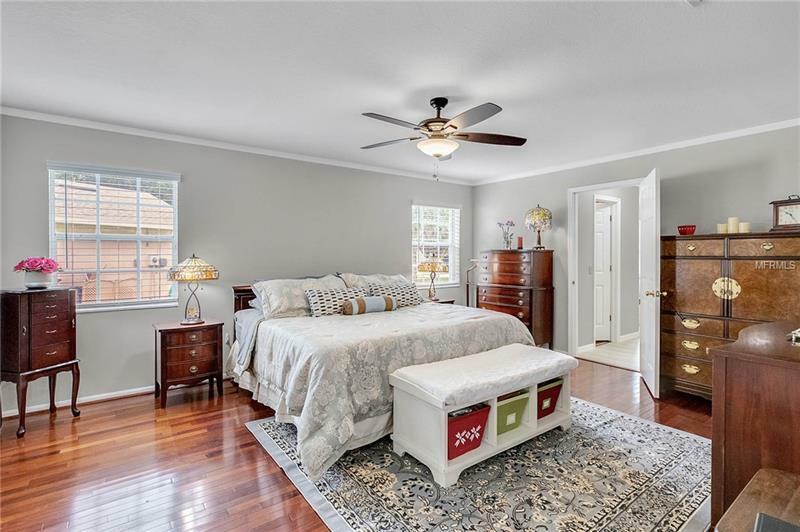 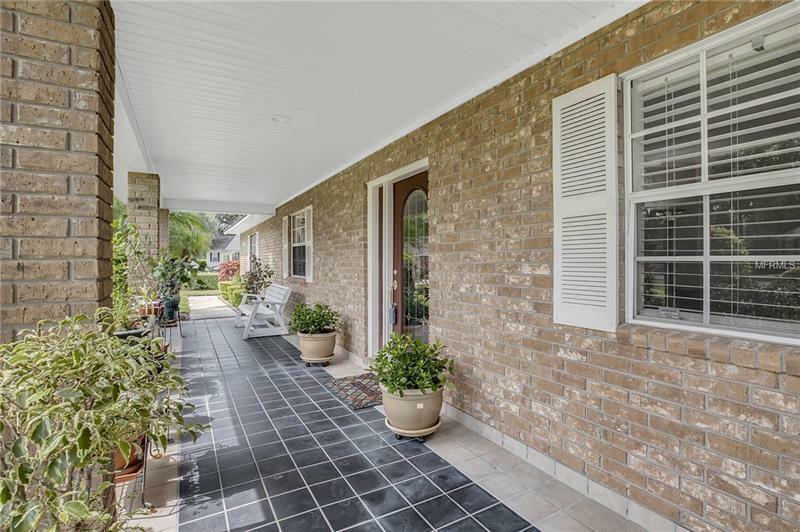 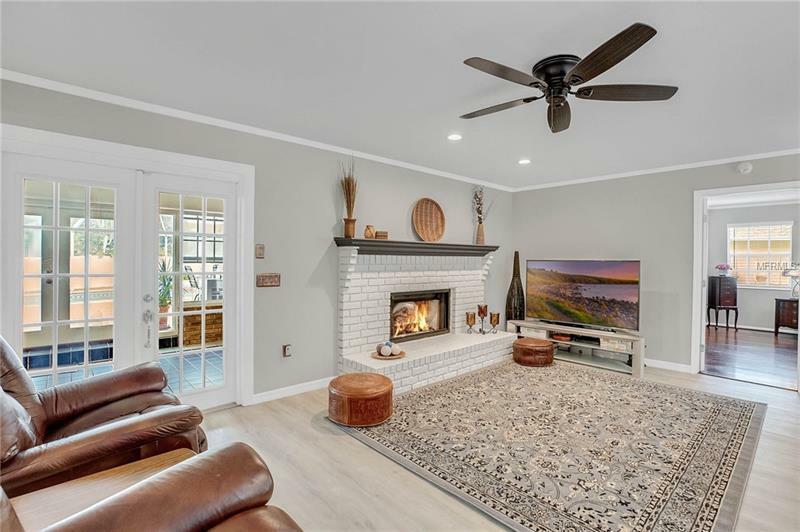 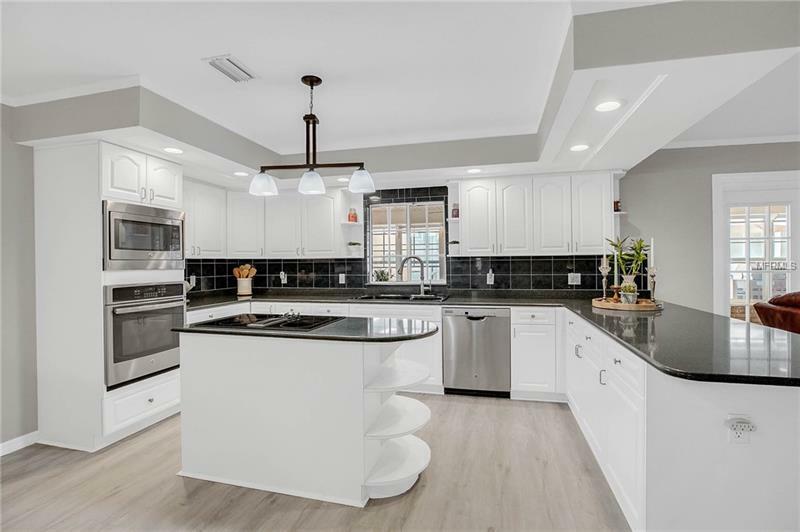 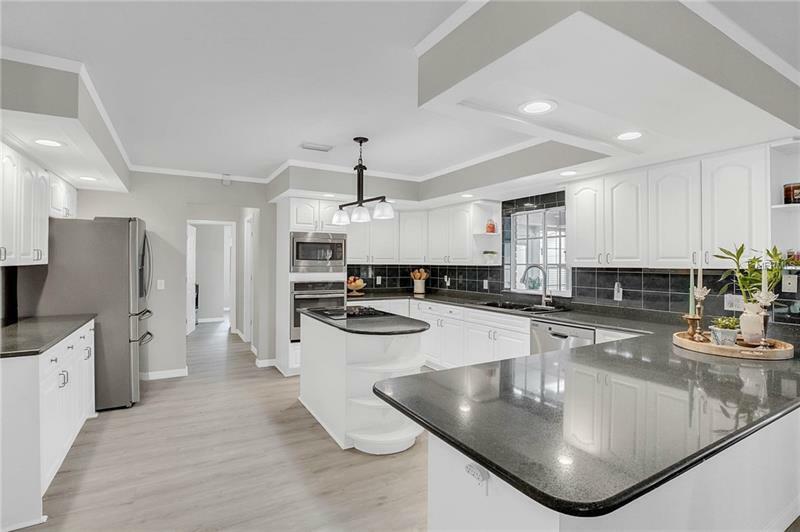 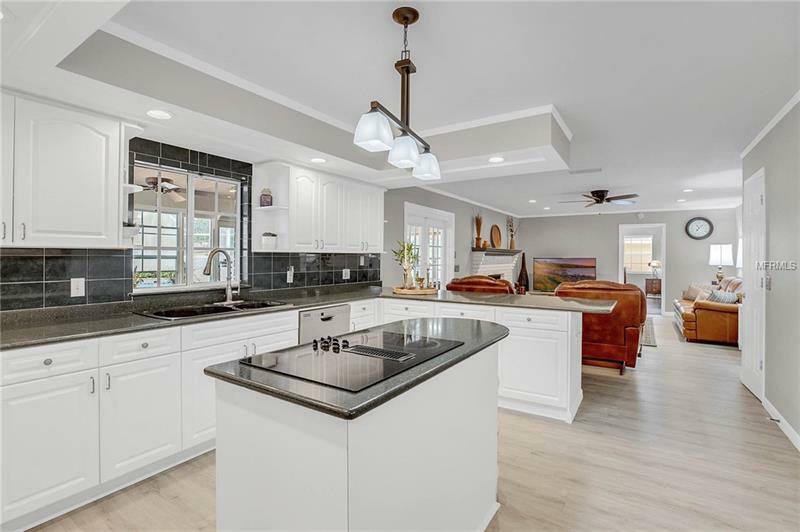 Classic southern style paired with contemporary touches describes this stunningly updated north Bartow home! 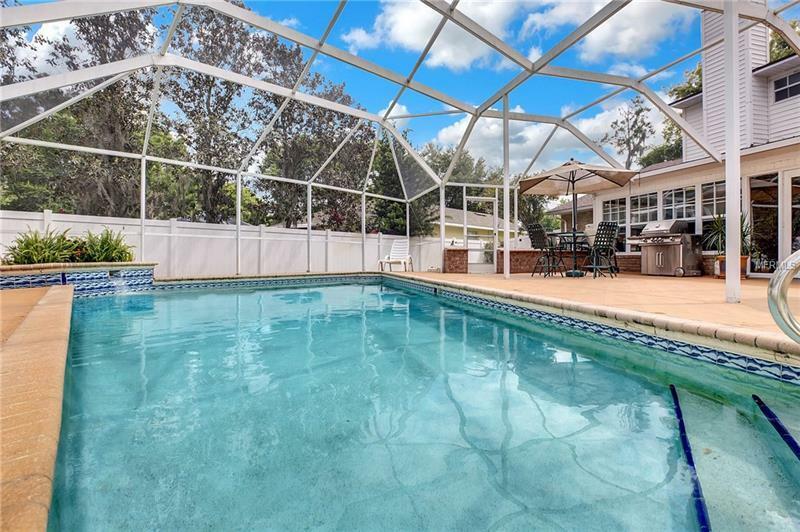 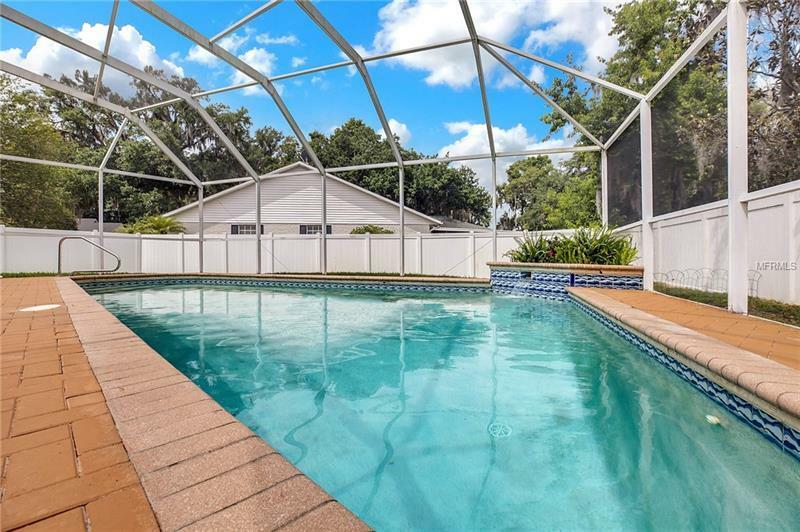 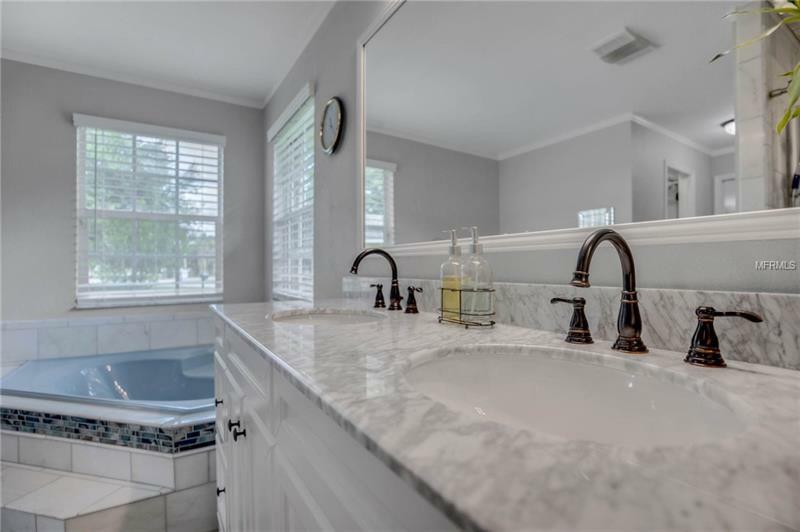 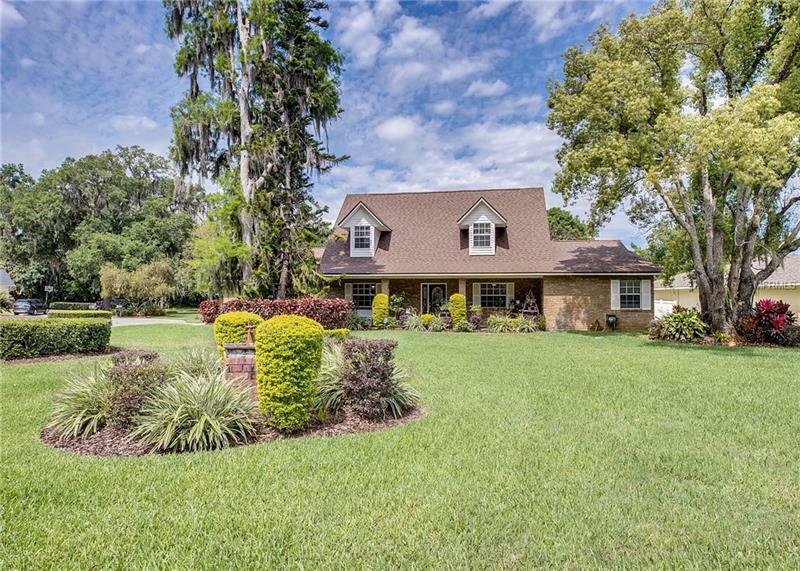 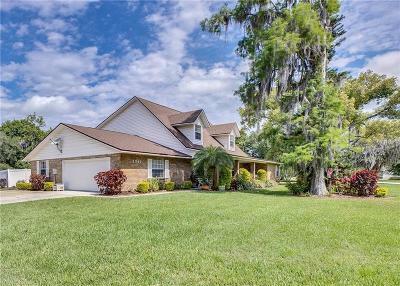 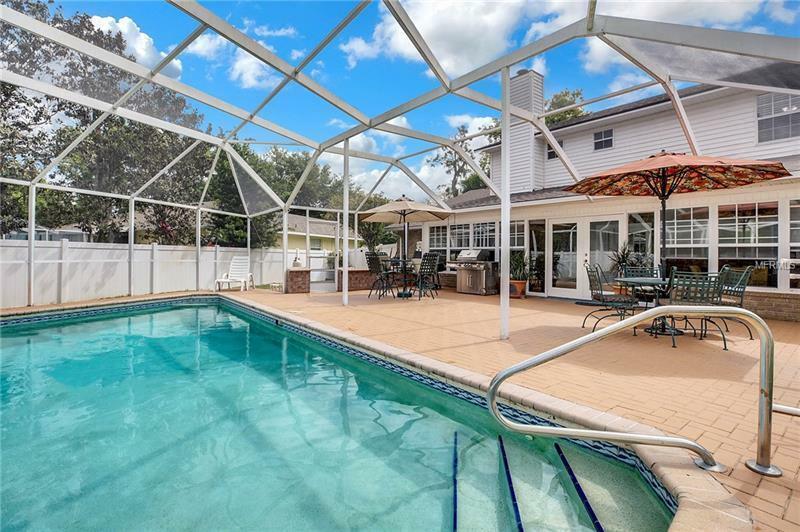 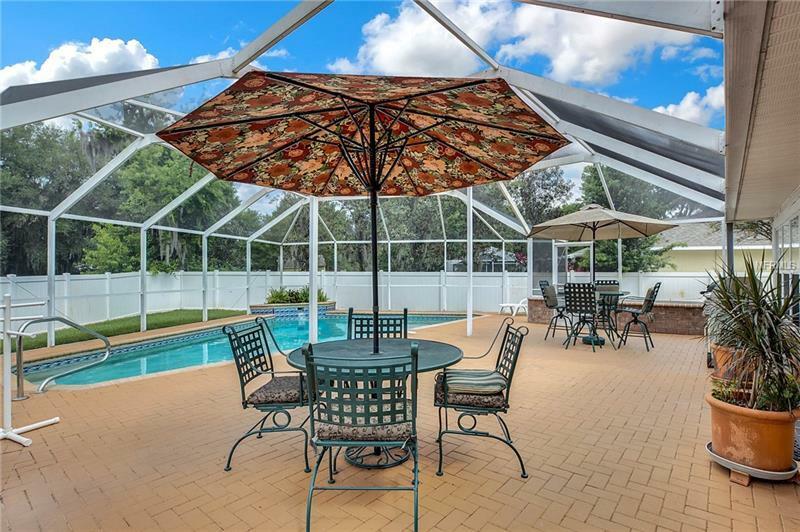 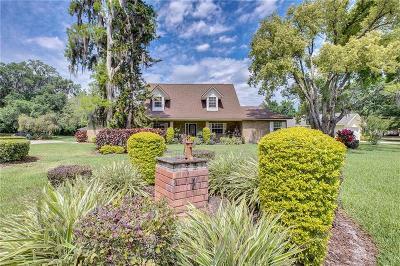 Featuring 4 bedrooms, 4.5 baths, and TWO MASTER SUITES, this gorgeous POOL home is situated on nearly 1/2 of land, tucked away on a private cul-de-sac. 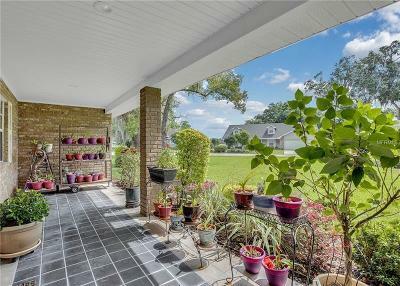 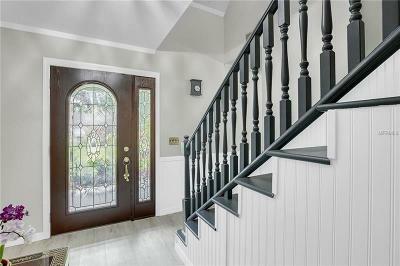 As you approach the home, you are stricken by its presence, lush landscaping, and charming front porch. 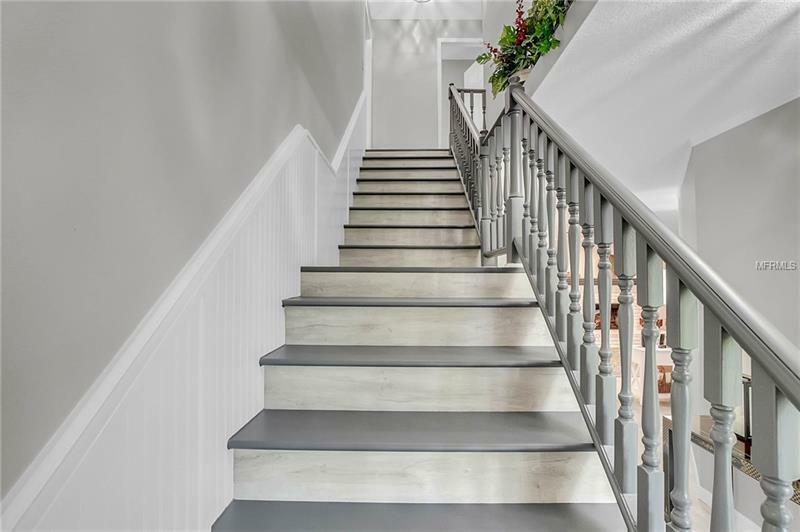 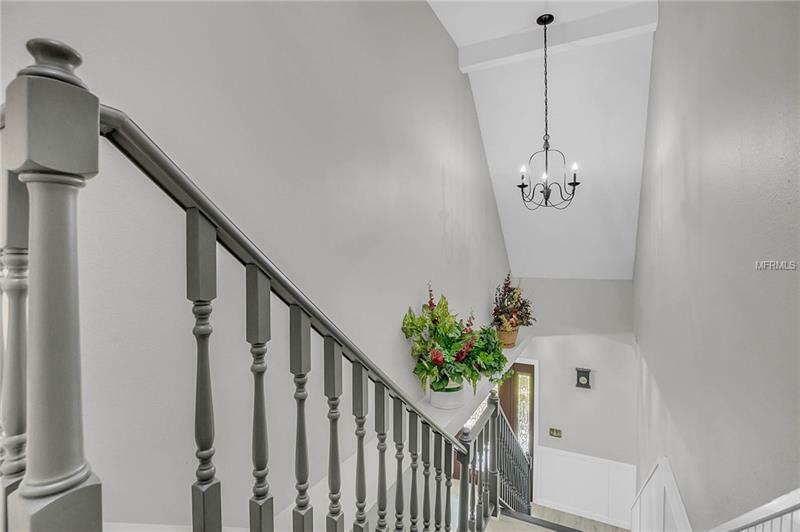 Enter the home through the leaded glass door to discover a gorgeous entry foyer with a grand staircase and immediate views of the formal living and dinning spaces. 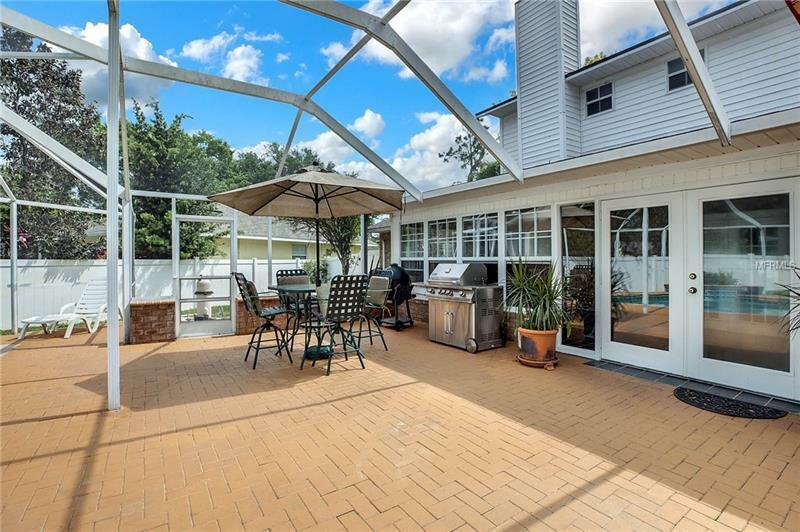 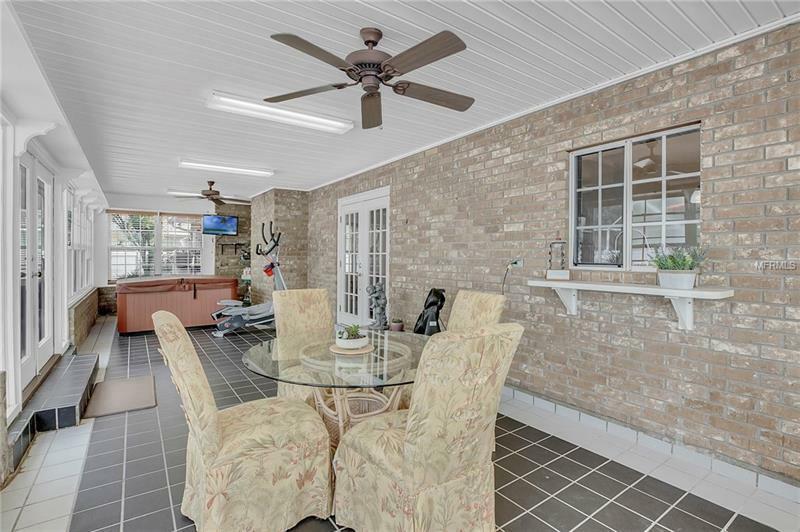 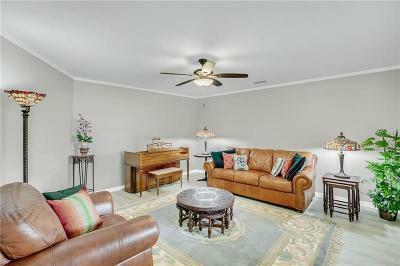 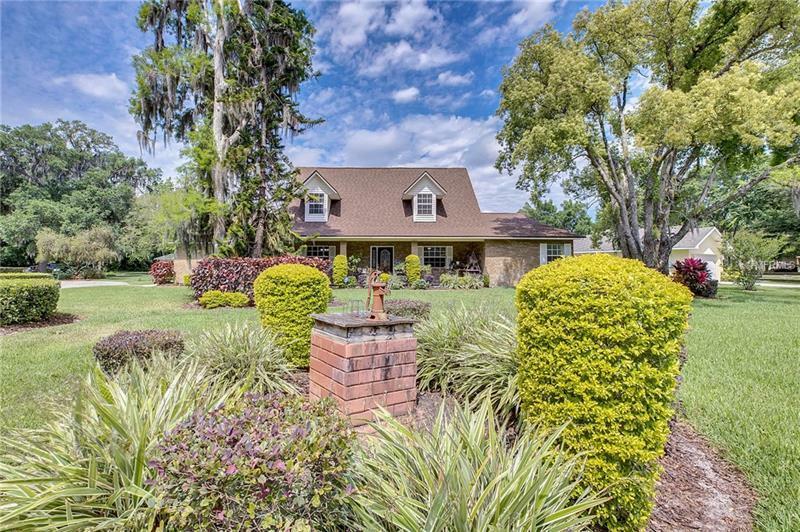 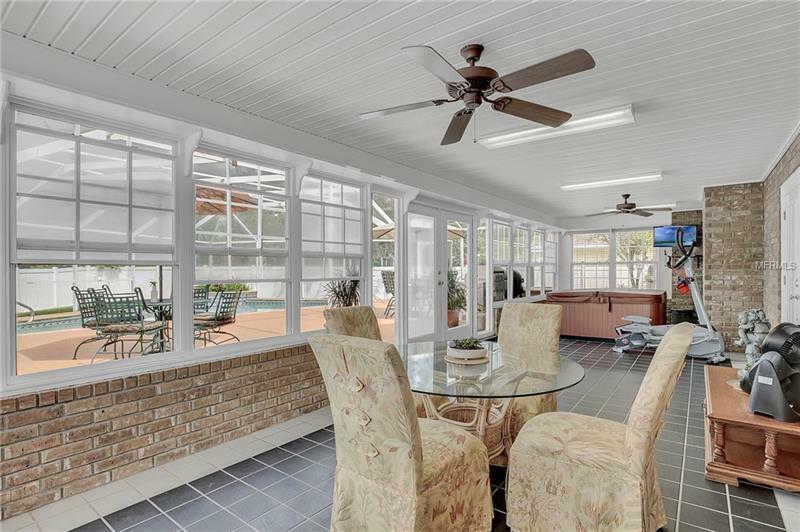 As you make your way through the home, you will discover a nice size family room with brick fireplace, french doors to the Florida room, which overlooks the pool, and an open kitchen area with breakfast bar to connect the two spaces. 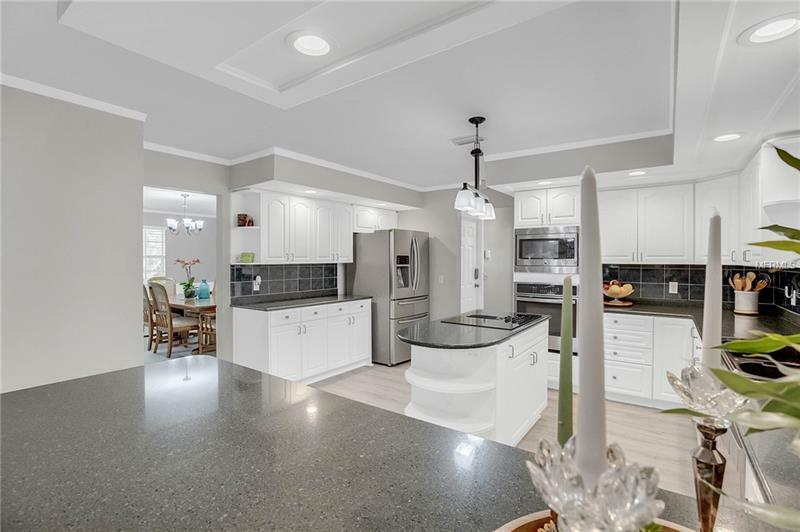 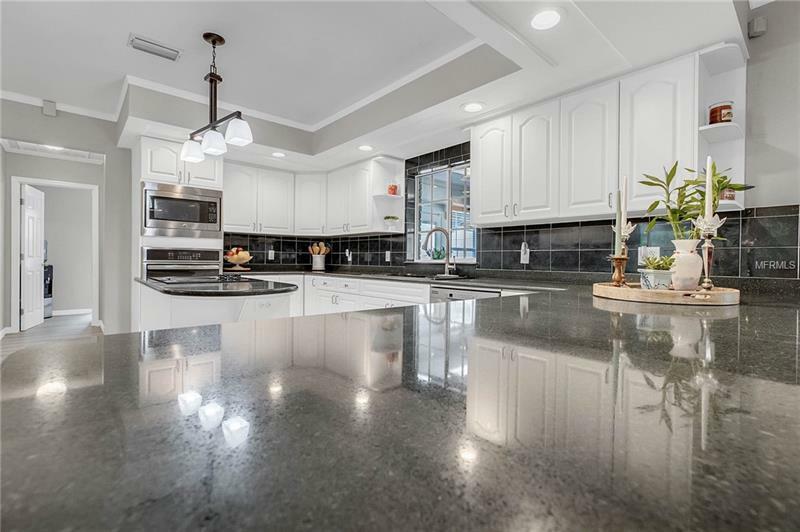 The kitchen has new appliances, stone countertops, crisp white cabinetry, an island, and tons of counter space. 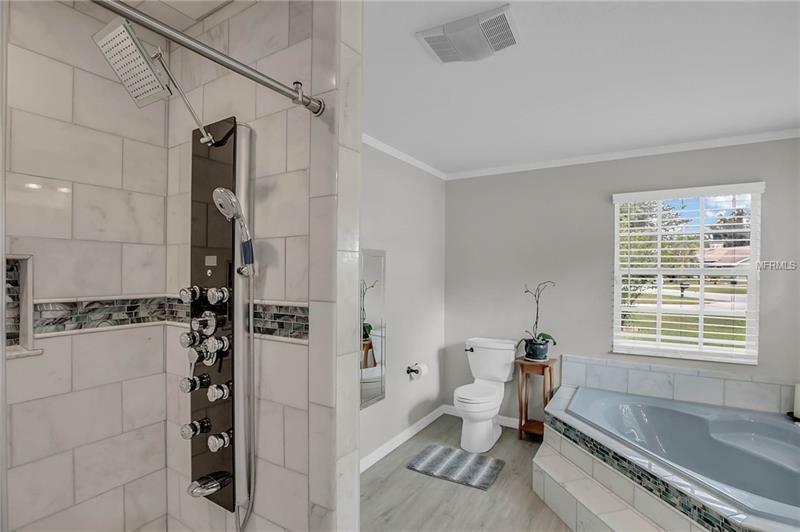 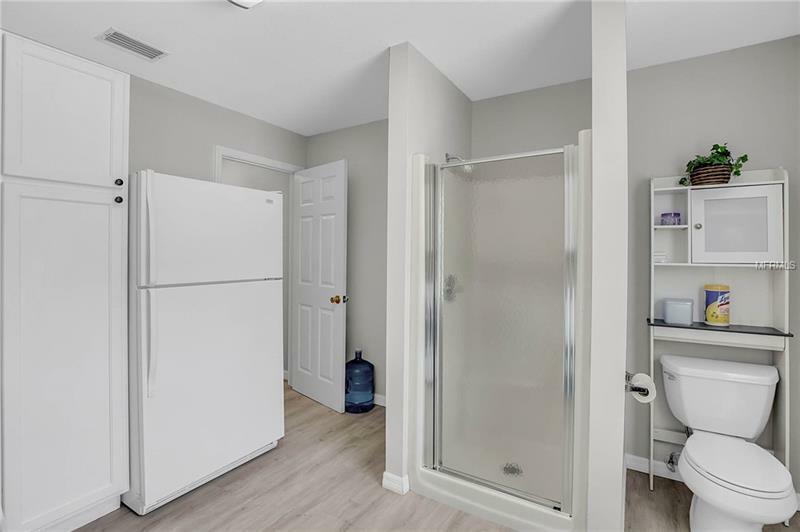 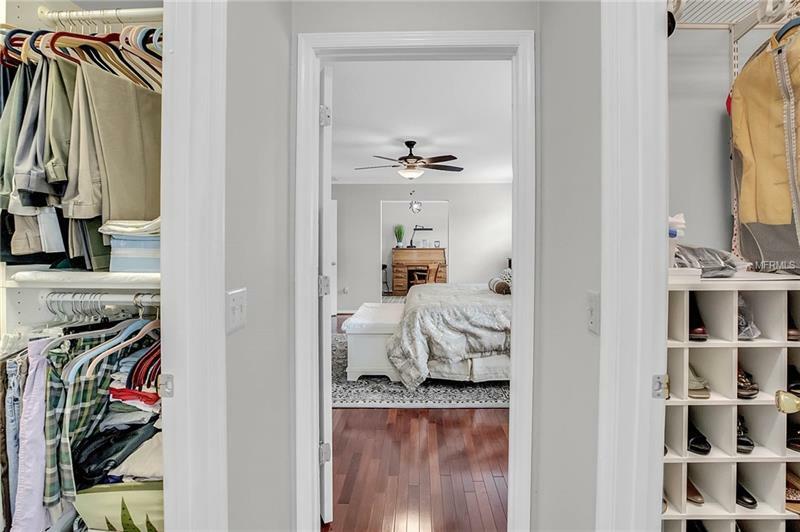 The first floor of the home also has a half bathroom, an enormous pantry, and a mud room with a full bathroom, laundry area, and a door to the pool area. 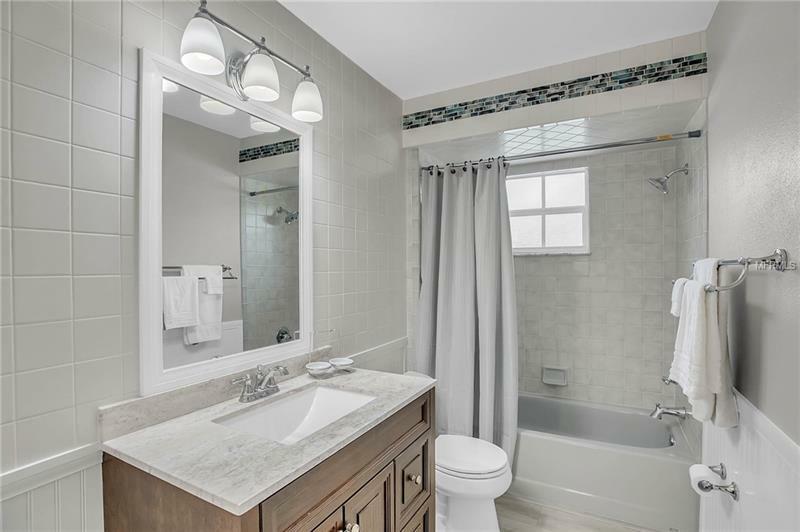 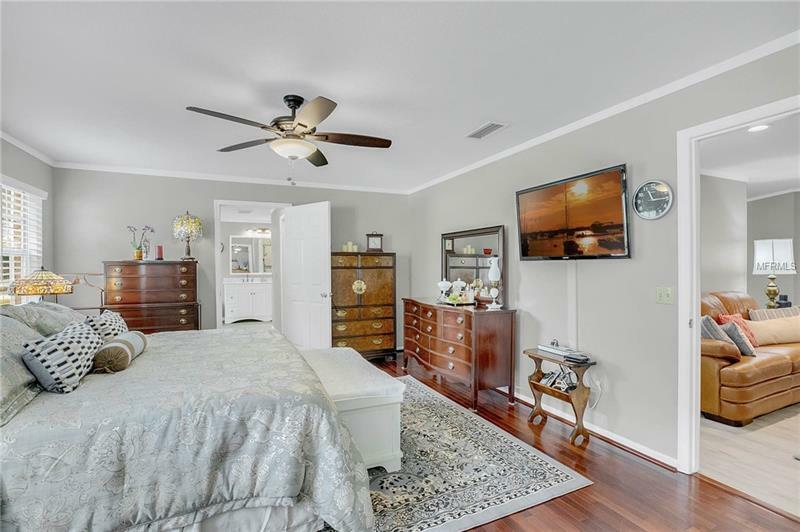 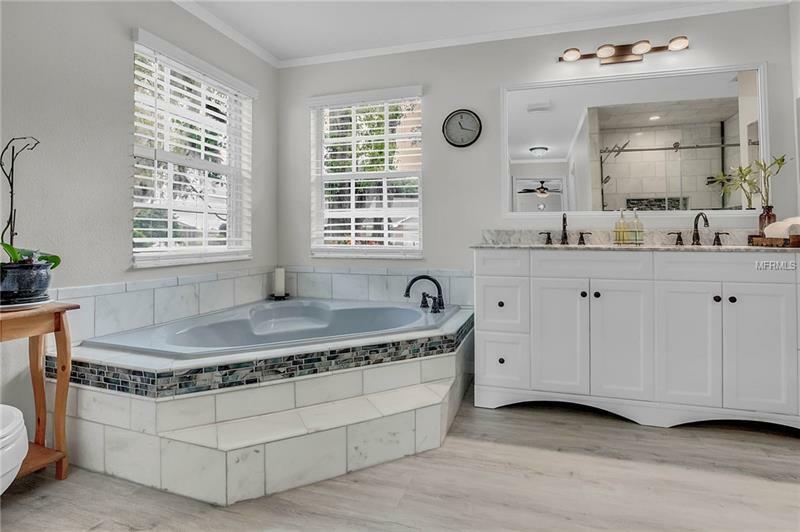 The main master suite features mahogany wood floors, a sitting area or office connected to the bedroom, dual walk in closets, a gorgeously updated bathroom with carrera marble, seamless shower doors, multiple shower heads, dual vanities and more. 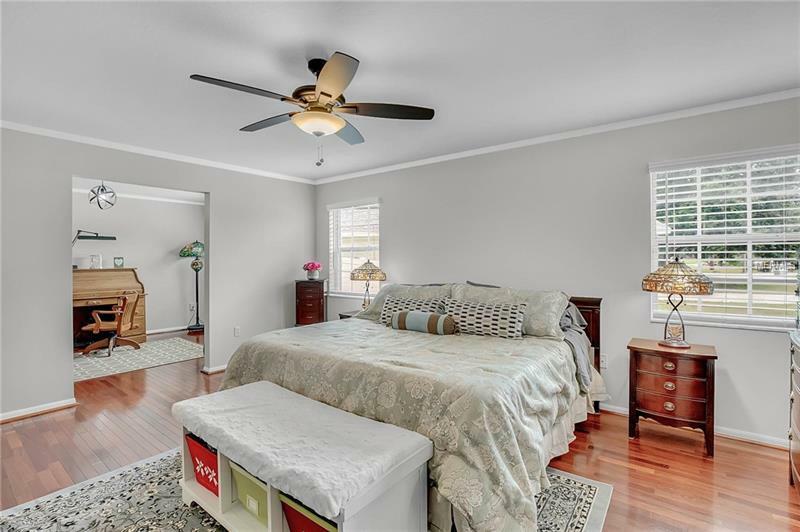 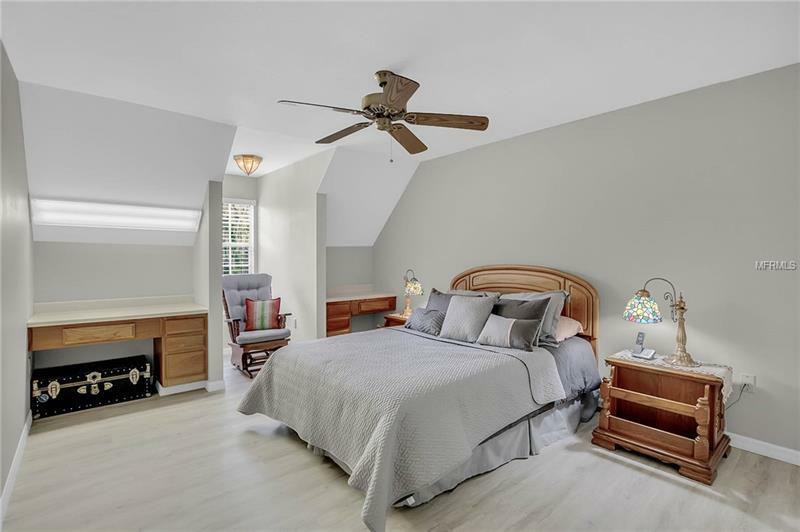 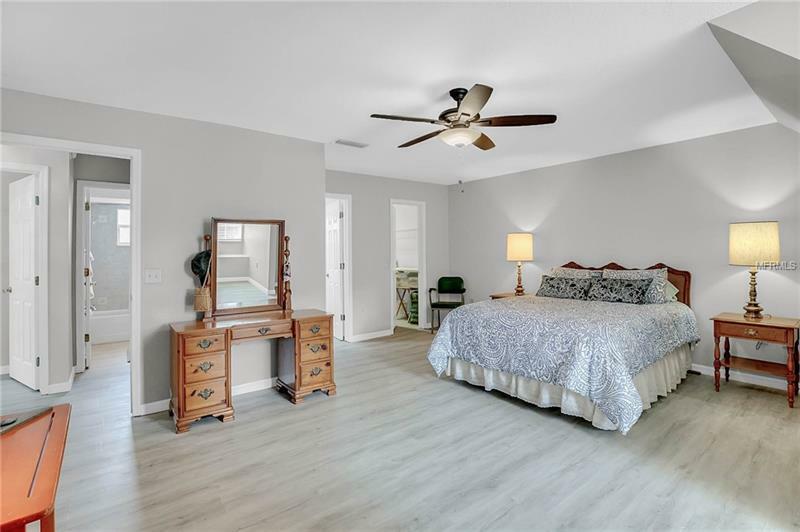 Upstairs you will find the guest quarters, complete with 3 additional bedroom and 2 additional bathrooms, one of which is a secondary master suite. 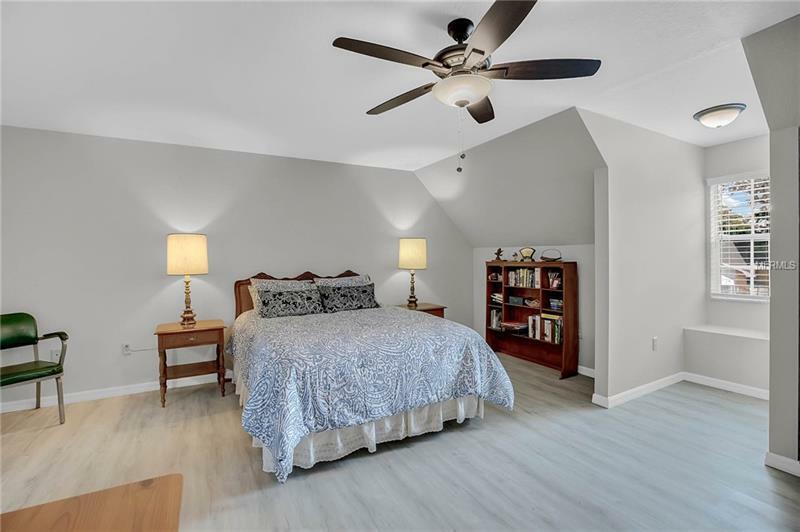 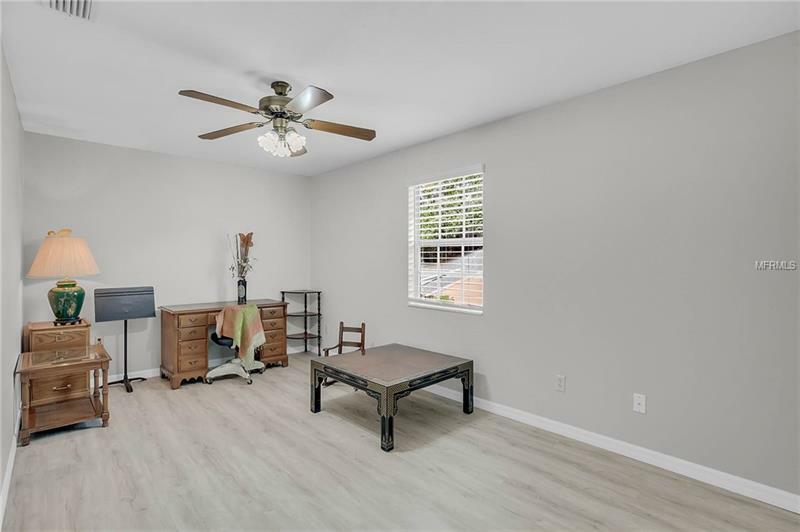 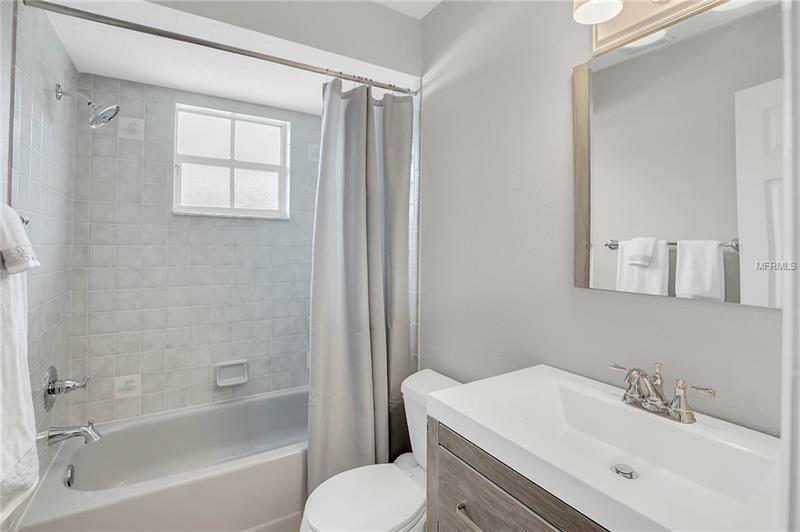 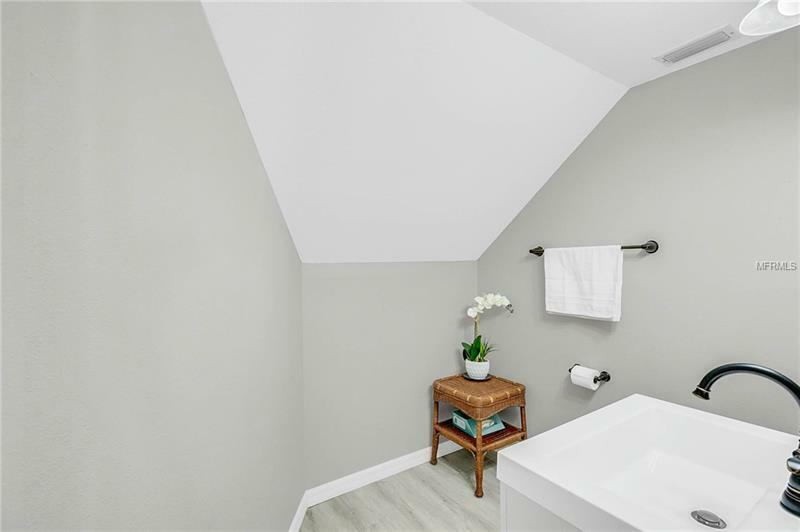 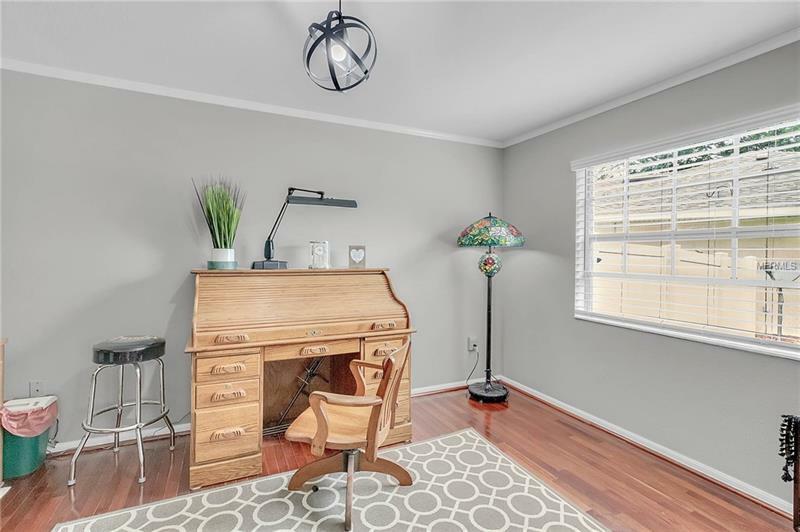 Updates include: roof, flooring, paint, light fixtures, irrigation system with dedicated well and more!